Training is an essential tool that every employee must make use of in order to develop. During the annual evaluation, managers and their teams discuss the development program to be undertaken. This must provide a solution to both each employee’s professional aspirations and the organization’s business challenges. A variety of themes are tackled: culture, business challenges, management, sales, products, etc. and adapted according to the level of responsibility. VT HOLDING therefore created the Academy, a strategic learning platform. T-LAB Luxury Beauty Show is an annual fashion show in the industry of hair design and ready-to-wear hair looks. VT HLDING organizes shows as the top-events aimed at promoting and marketing its Products and Services in high-profile settings. 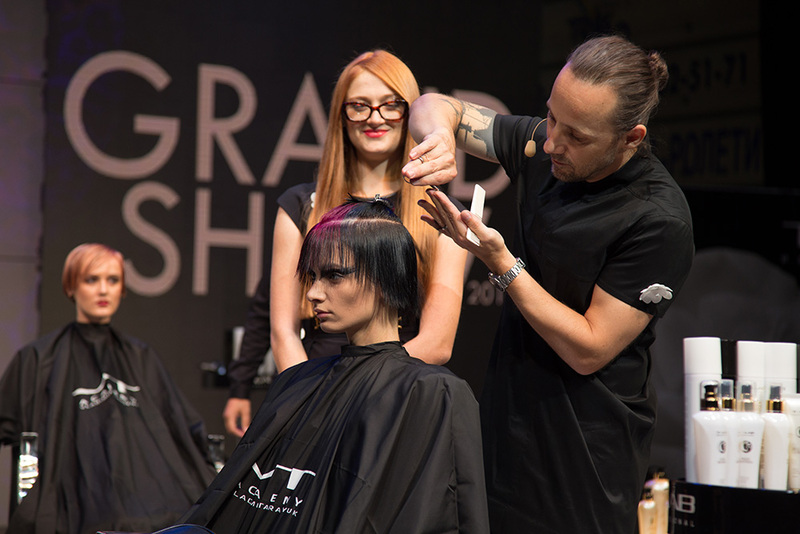 T-LAB Luxury Beauty Show is a lavish event with exceptional trendy hair design, fashionable costumed looks and varying music by leading entertainers according to the different themes running within the show. The show attracts hundreds of stylists, celebrities and entertainers, with special performers and acts every year. The show has been held at a variety of locations in different cities including Miami, London, Milan, Vilnius and Kiev. 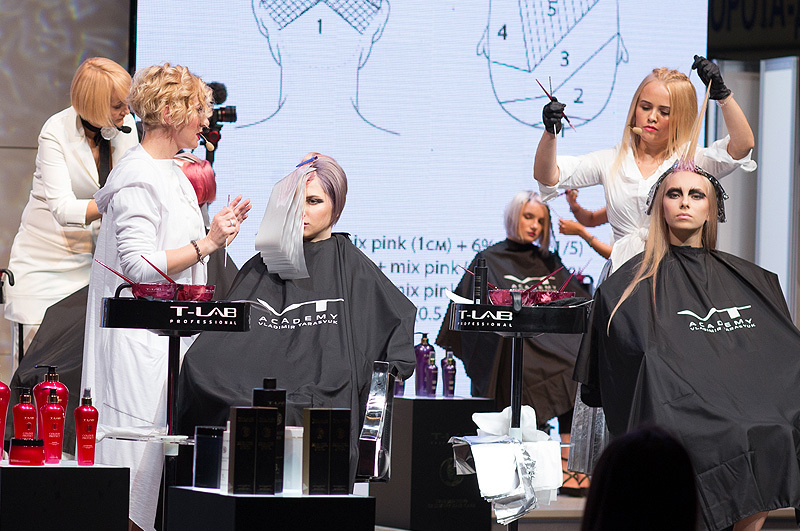 Each year Brand Ambassadors who are top-stylists and hair designers perform at the stage to reveal the real beauty of T-LAB Professional and the Academy.